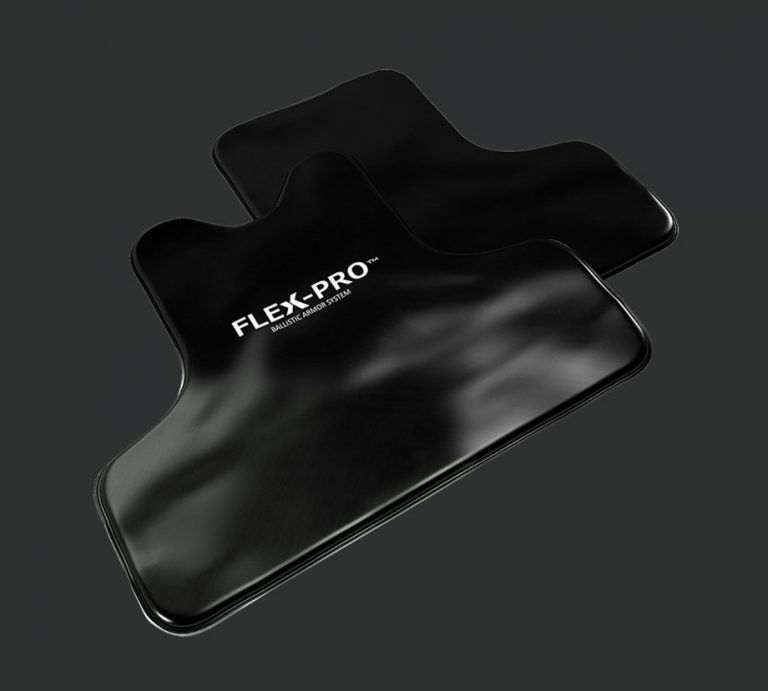 The FLEX-PRO™ is the lightest and most advanced ballistic package in our line of soft armor panels. It’s an ideal choice for customers looking for an extremely concealable solution with the highest level of protection. For this flexible panel we incorporated Dyneema® Force Multiplier Technology. 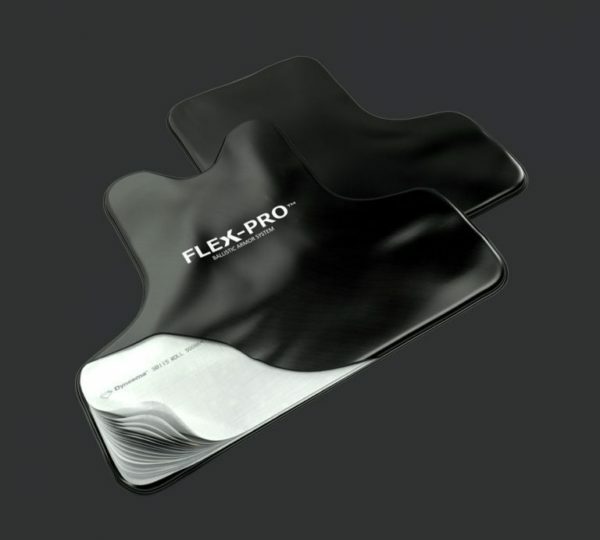 The result is a soft armor panel that is one of the world’s lightest NIJ Level IIIA solutions.